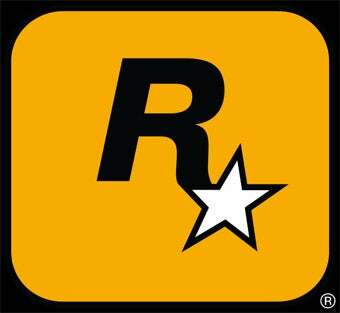 Rockstar Games uses the power of Twitter to tease the gaming public about upcoming details on the next batch of downloadable content for Grand Theft Auto IV. Details on 2nd episode of GTAIV downloadable content coming soon. There's going to come a time when our only source of news in the world is Twitter, with everything condensed into single line posts for easy digestion. Hopefully when the actual details drop they'll use a more traditional method of letting people know.